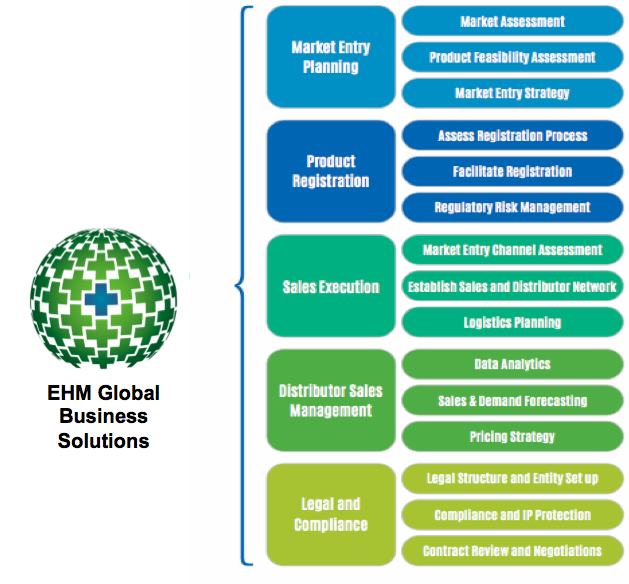 EHM Global Business Solutions assists companies to overcome challenges and accelerate their sales growth globally. We have an experienced team in relevant functional areas to manage a Client's Global initiatives. In addition, we leverage a wide network of strategic partners to provide cost effective solutions for companies expanding outside their home markets. As a client you are able to pick various options of services and markets to help your business goals.